Cut-to-Length Saves time and Money! We want to thank you for all of the wonderful customer service you provided us when we were buying metal to finish the inside of our garage. Your prices were great and the customer service was top notch. Thank you again! 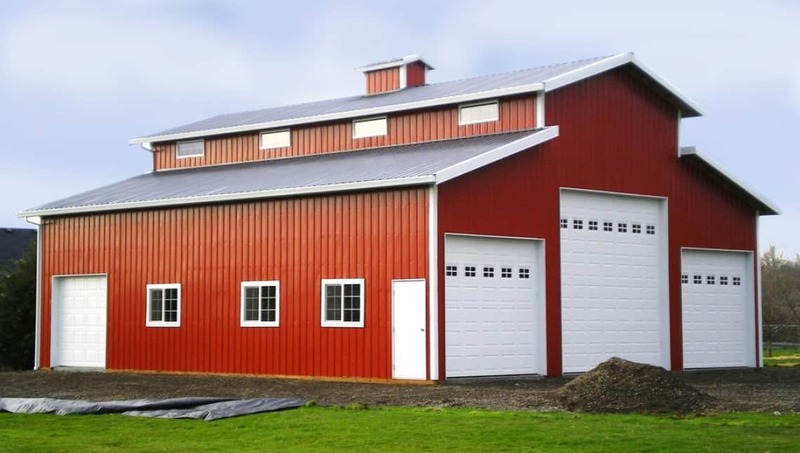 Free estimates for any metal sales project whether it’s farm buildings, residential or commercial. Prime roll-formed metal for Residential, Commercial, and Agricultural purposes. Cut-to-Length metal for Roofing, Siding and Trim. On-site, on-demand lifetime residential roofing systems in the snap lock, hidden fastener profiles via a portable standing seam machine. 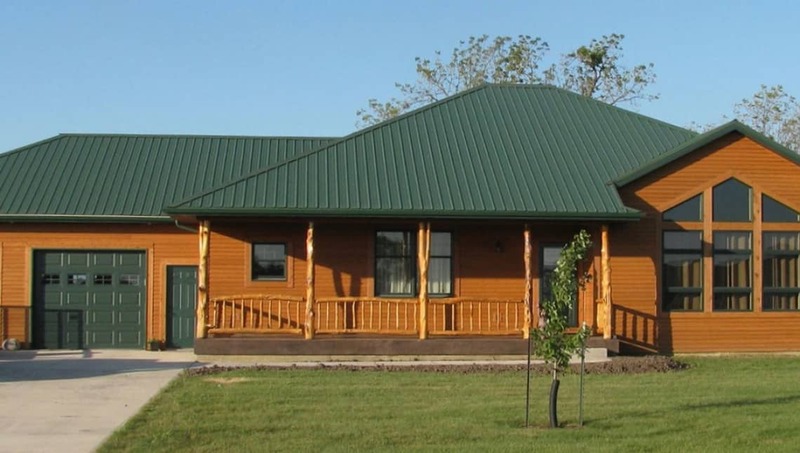 A complete line of premium Kynar Roofing products in a wide selection of colors. silicon polyester Galvalume ag panels and custom trims. Energy-efficient Cool Green environmentally-friendly building materials from our facility. 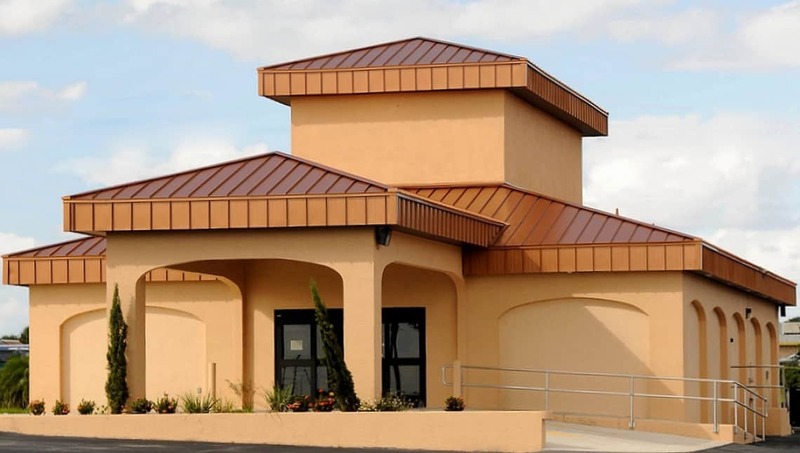 Information and education of the Benefits of Metal Roofing and Cool Metal Roof Technology. 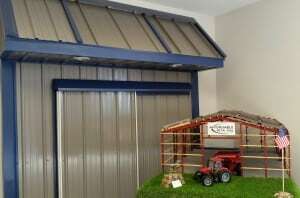 for affordable, quality metal wall and roof systems. and provide complete customer satisfaction on every order we process.